The Rugby Almanack is the world’s longest running rugby book of record. It was first published in 1935 to cover the previous season’s first-class rugby in New Zealand. Since then it has been published annually without interruption (apart from two combined issues during World War II). 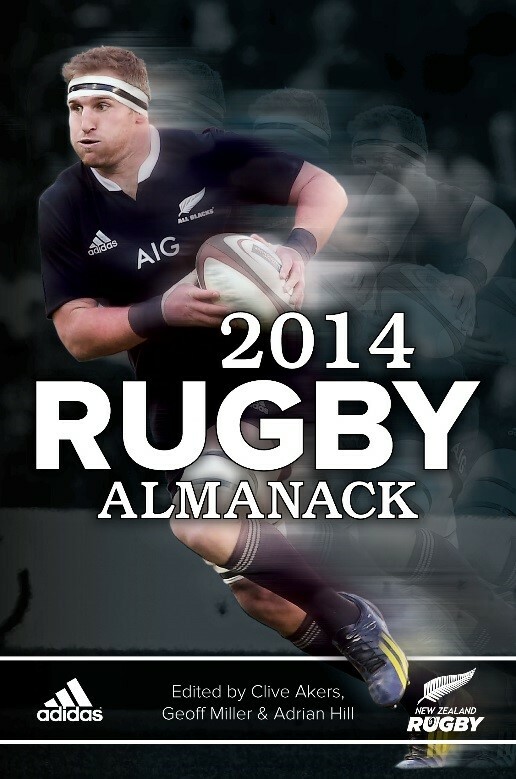 The 2016 Rugby Almanack records another huge year, including the All Blacks at the Rugby World Cup, the Rugby Championship and the Bledisloe Cup, plus the ITM Cup, Super Rugby and a full summary of women’s rugby.